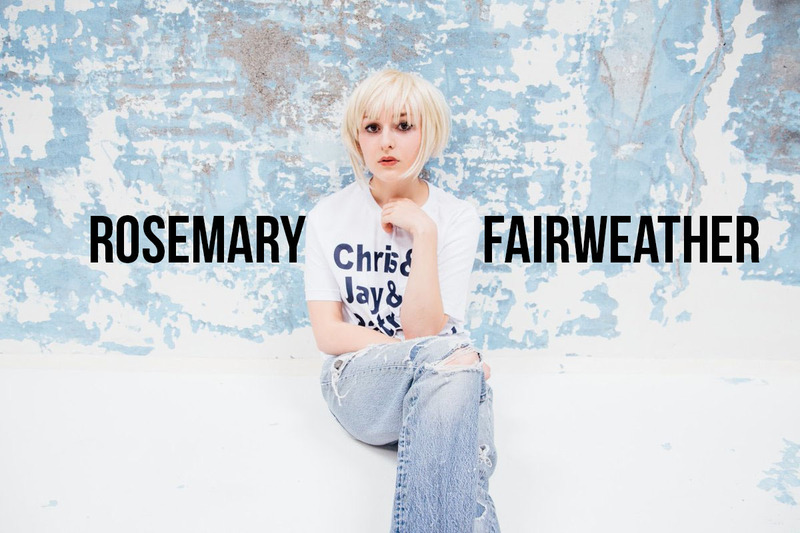 If you're looking for a new ethereal, indie pop singer, look no further than Rosemary Fairweather. 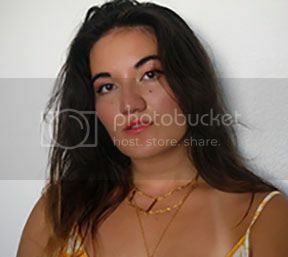 Her infectiously dreamy track "Chemicals" caught my attention and I had to share this relatively unknown artist with you. She's 23, hails from Toronto, Canada, and makes some really lovely music. Check her out on Soundcloud, Instagram, Facebook, and Twitter! Take a listen, let me know what you think, and have a happy Monday (and if you're in the USA, Happy 4th of July)!